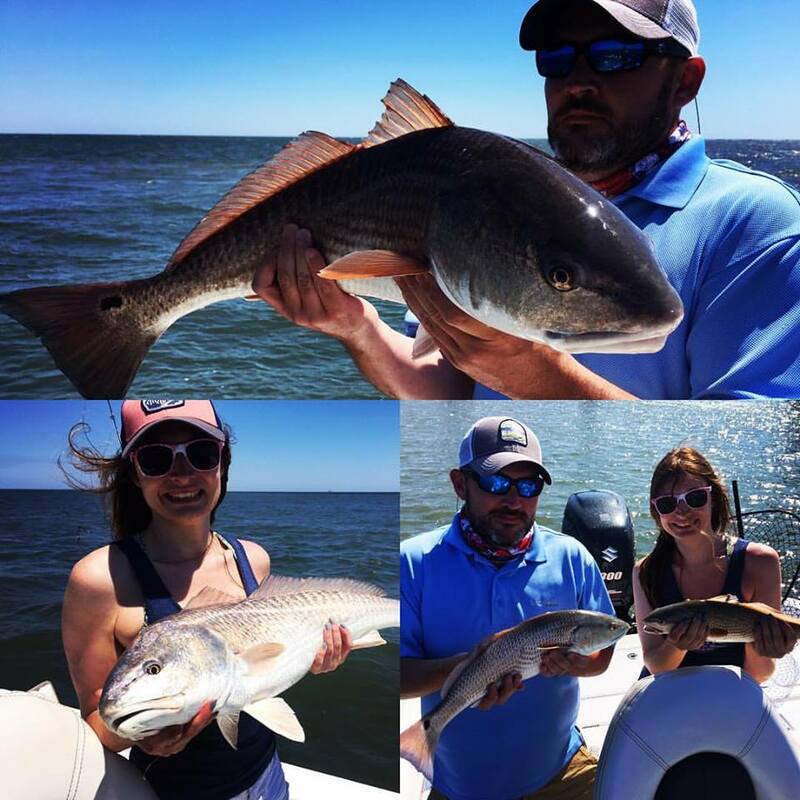 Charleston Fishing Company offers clients the ultimate on the water inshore fishing/nearshore reef fishing/sightseeing experience. 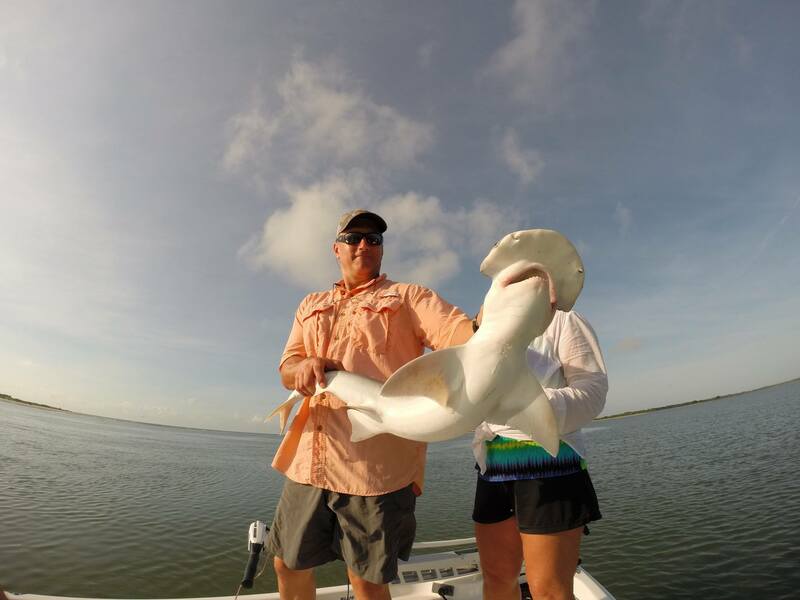 From a smooth ride on a Blue Wave Boats Pure Bay boat to the equipment, you will use to catch Redfish, Seatrout, Flounder, Sharks and other inshore and nearshore species. 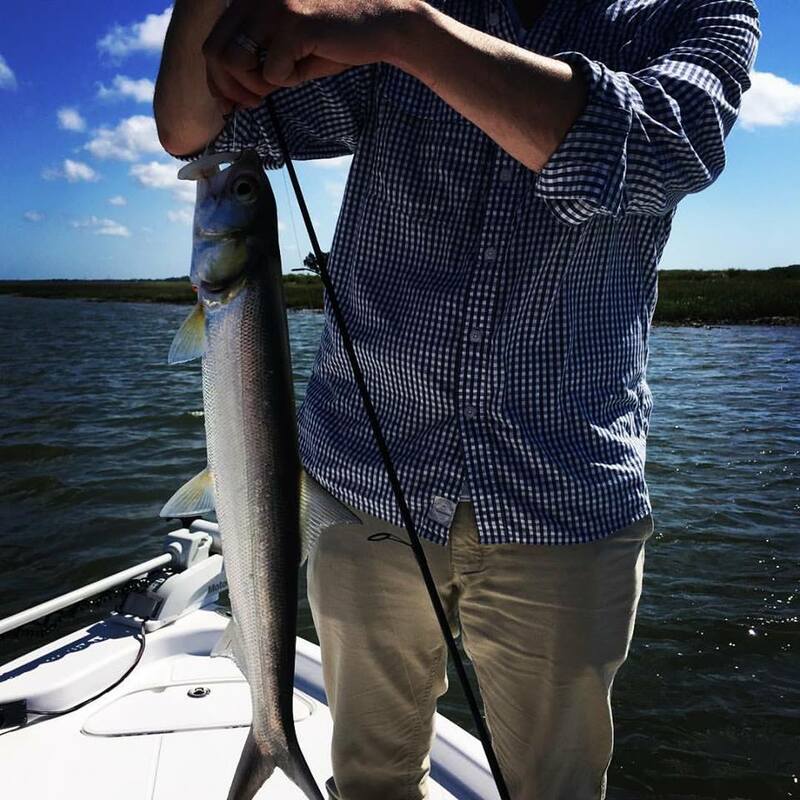 Book a charter with Charleston Fishing Company and experience the best in inshore, nearshore reef, and sightseeing adventures that Folly Beach has to offer. 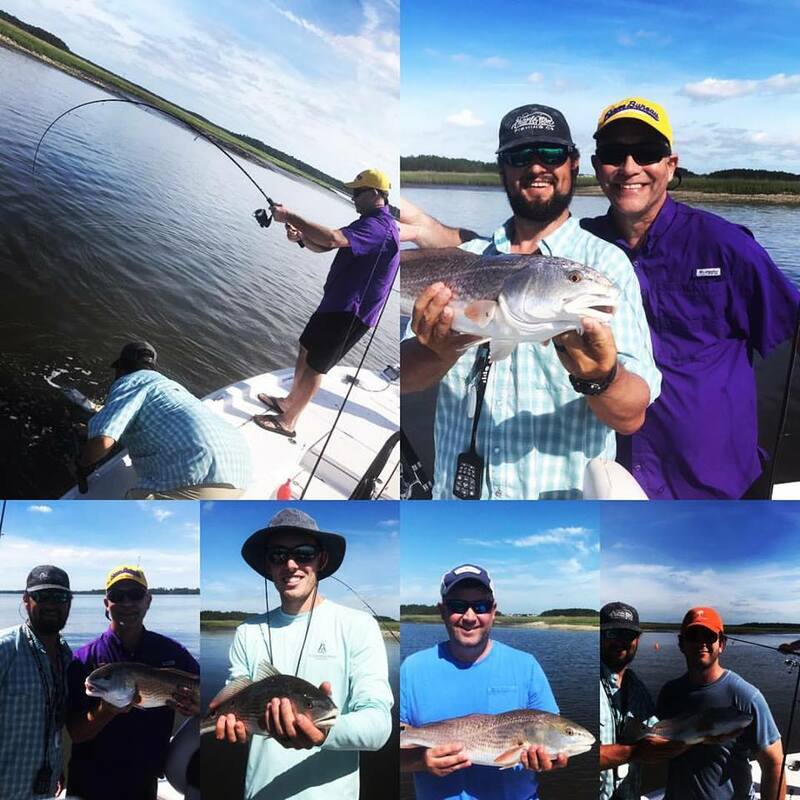 Charleston Fishing Company can accommodate from 1-6 anglers and can accommodate larger groups by request. It is important to us that our clients get exactly what they want out of the trip. 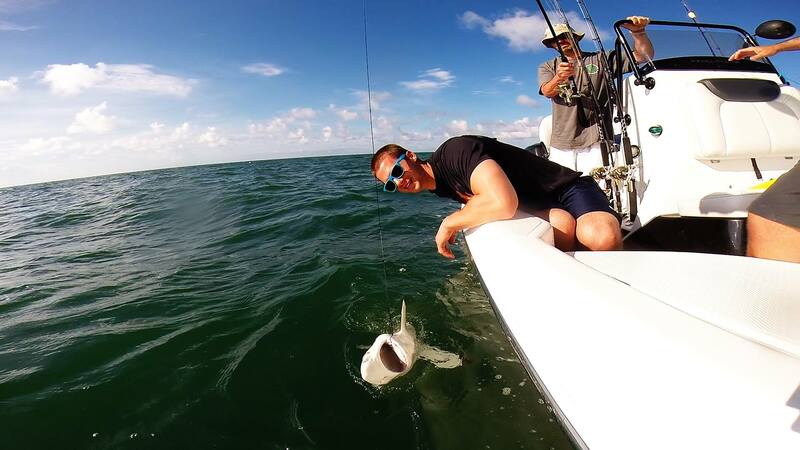 All guided trips are private and custom, so they are catered to each client’s goals, wants, and skill level. Kids are always welcome. 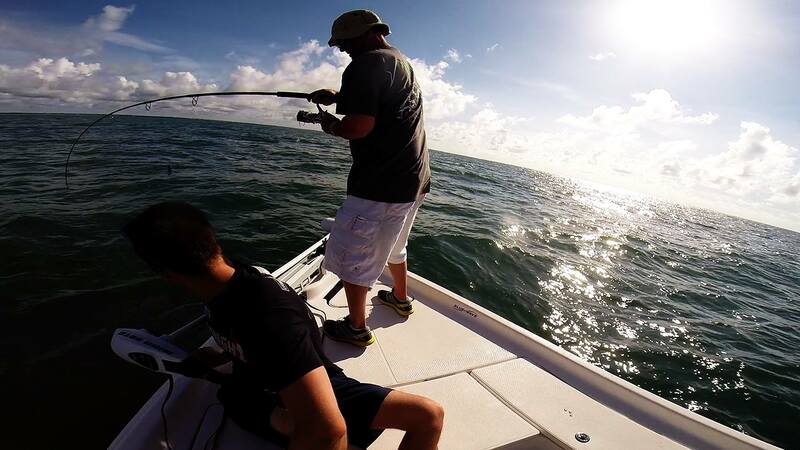 Our charters deliver a quality family experience. Sightseeing, Shell/Shark Teeth Collecting, and Eco Tours are available by request. 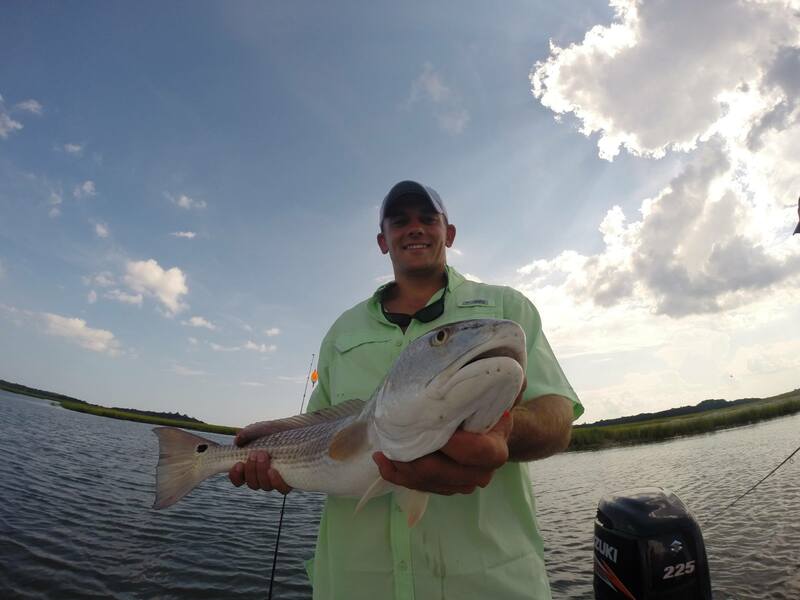 Enjoy the scenery, history, wildlife, aquatic life of Charleston, SC by water. 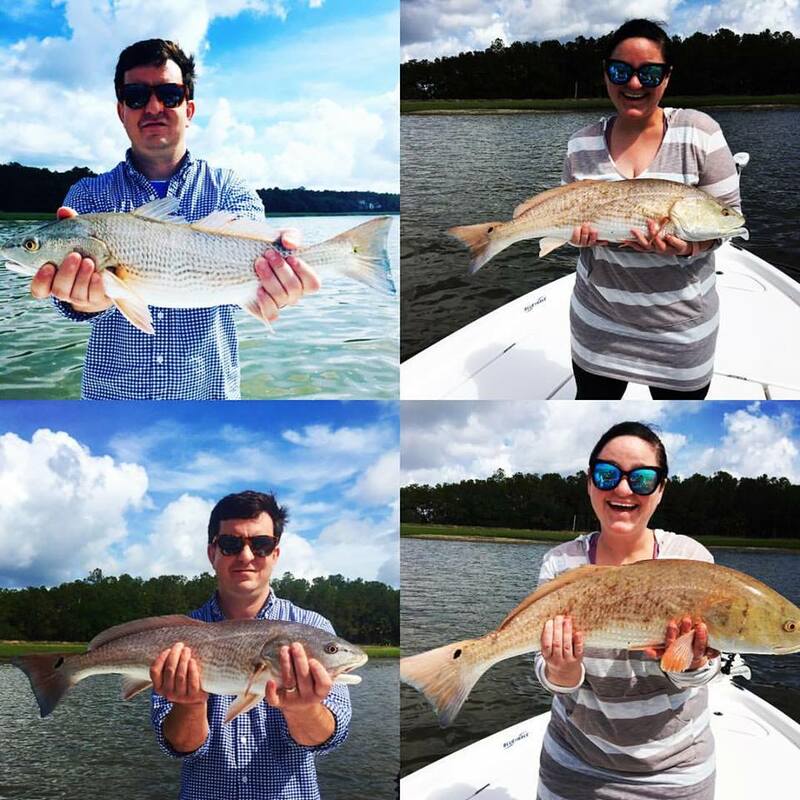 Charleston Fishing Company can accommodate from 1-6 people and can accommodate larger groups by request. What’s Included?→ Bait, tackle, licenses, ice, and a good time. What To Bring? → Food, drinks, hats, shoes with non-marking soles, sunglasses, sunscreen, bug repellent, camera. Captain Stephen Fields is USCG Licensed and Insured.